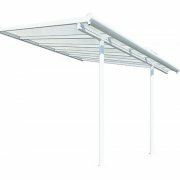 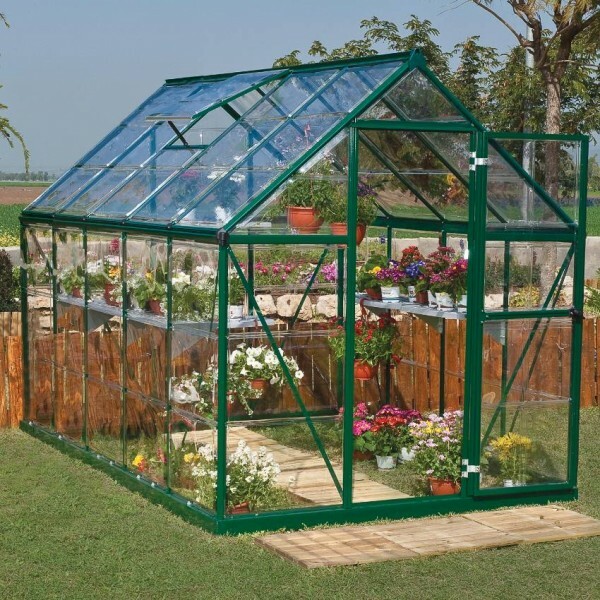 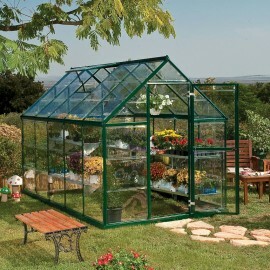 the Harmony green greenhouse series merges a smart and clean design with a beautiful, functional and sturdy structure to create a simple assembly and improved use. 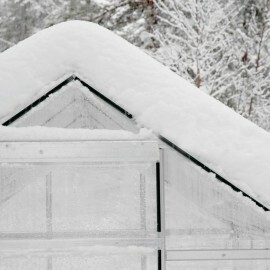 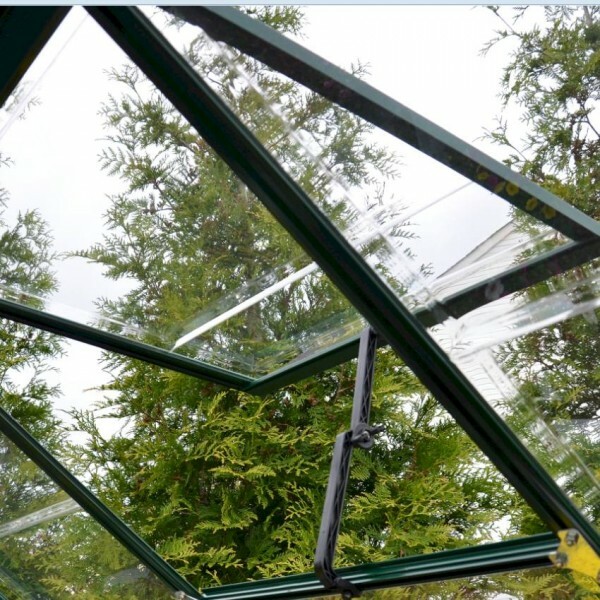 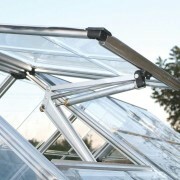 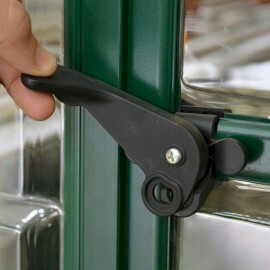 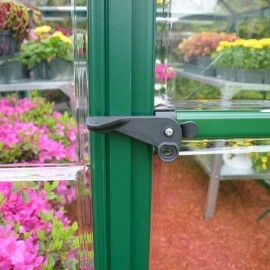 Harmony greenhouses are maintenance free, comprised of rust resistance Aluminum frame and crystal clear, virtually unbreakable glass-like Polycarbonate panels, which provide extra durability for many seasons to come. 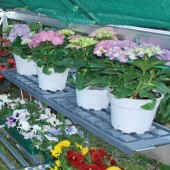 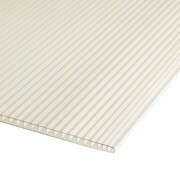 It is a perfectly nourishing environment for your precious flowers and plants.